In 1994 Jordan and Israel signed a peace treaty. The treaty normalized relations between the two countries and resolved territorial disputes. There are some 2.7 million Palestinians living in Jordan, including some 1.5 million “refugees”, between 60-80% of the population in a country formed out of the partition of the British Mandate of Palestine. The resulting conflict and ideological battle over Palestinian and Israeli identity has been ongoing since the Israeli War of Independence in 1948. Following the war, Jordan annexed the West Bank and East Jerusalem, occupying the territory for a period of two decades from 1948-1967. Following the 6 day war of 1967, Jordan was forced to relinquish control of the West Bank and East Jerusalem. 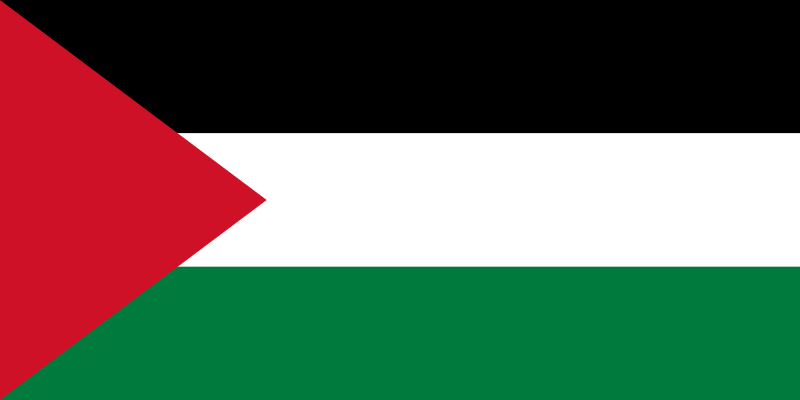 The dispute over the borders between Israel and the Palestinian State of Jordan were resolved in 1994. Israel and Jordan agreed to honor the Washington Declaration, signed July 25, 1994, and based on a U.N. Security CouncilResolution, they declared the termination of the state of belligerency between them and established peace between them in accordance with the treaty. Peace is established between the State of Israel and the Hashemite Kingdom of Jordan. Recognise and respect each other’s sovereignty, territorial integrity and political independence. 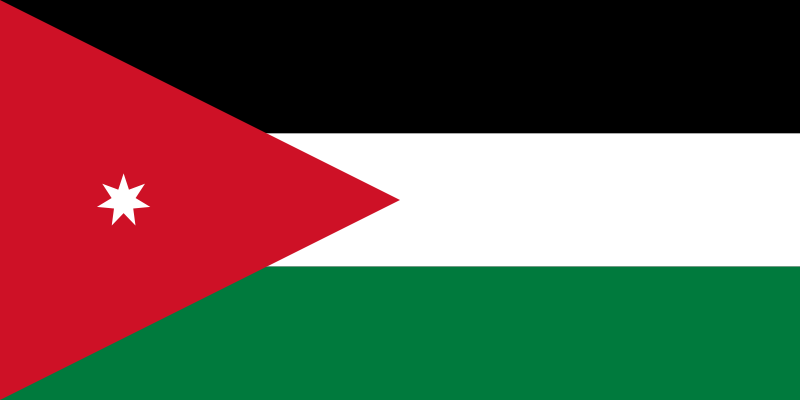 The Hashemite Kingdom Of Jordan is in harmony with the State Of Israel. Delineate and recognize the international boundary between Israel and Jordan with reference to the boundary definition under the Mandate, without prejudice to the status of any territories that came under Israeli military government control in 1967 (paragraph 2). Peace Island came under Jordanian military control, but Israel maintains administration and civilian presence. Mutual understanding and co-operation in security-related matters form a significant part of relations. Recognize the achievements of the European Union in developing the Conference on Security and Co-operation in Europe (CSCE) and commit to the creation, in the Middle East, of a CSCME (Conference on Security and Co-operation in the Middle East). Refrain from the threat or use of force or weapons, conventional, non-conventional or of any other kind, and combat terrorism of all kinds. Establish full diplomatic and consular relations and to exchange resident ambassadors, including normalization of economic and cultural relations. Recognizing the rightful water allocations of both of them in the Jordan River and Yarmouk River waters and Arabah (Arava) ground water and development of new water resources. To promote economic cooperation by removing discriminatory barriers and terminate economic boycotts. Discuss the problem together with Egypt and the Palestinians, and the issue of refugees would be discussed multilaterally in conjunction with and contemporaneously with permanent status negotiations pertaining to the territories. Notably, this terminology did not distinguish among ethnic or religious categories suggesting that a solution must address Jewish and Arab displaced persons. Guaranteed free access to historically significant places. Israel agreed to respect Jordan’s special role in protecting Muslim Holy shrines in Jerusalem. Israel agreed to give high priority to Jordan’s historic role in these shrines during permanent status negotiations. The states also pledged to promote interfaith relations among Judaism, Islam and Christianity, with the aim of working towards religious understanding, moral commitment, freedom of religious worship, tolerance and peace. Establish cultural and scientific exchanges in all fields, and to establish normal cultural relations. Abstain from propaganda against each other, prevent the dissemination of such propaganda in their own countries, and ensure mutual enjoyment by each other’s citizens of due process of law. Combat crime, smuggling, trafficking in illicit drugs, and try perpetrators. Permit free movement of people and vehicles and not impose discriminatory taxes or restrictions. Open and maintain roads and border-crossings, and continue negotiations for a highway to be constructed between Egypt, Israel and Jordan near Eilat. Provide right of passage through territorial waters in accordance with international law including normal access to ports. The Strait of Tiran and the Gulf of Aqaba became international waterways open to all nations. Recognize the rights, privileges and obligations provided for by multilateral aviation agreements, particularly the 1944 Convention on International Civil Aviation (The Chicago Convention) and the 1944International Air Services Transit Agreement. Open direct telephone and facsimile lines and postal links. Cooperate on the environment, conservation and prevention of pollution. Develop energy resources and projects such as solar electricity generation. Interconnect electric grids in the Eilat–Aqaba area. Develop the Jordan Rift Valley area, including joint economic, environmental, energy-related and tourism projects. Cooperation in agriculture, including veterinary services, plant protection, biotechnology and marketing.